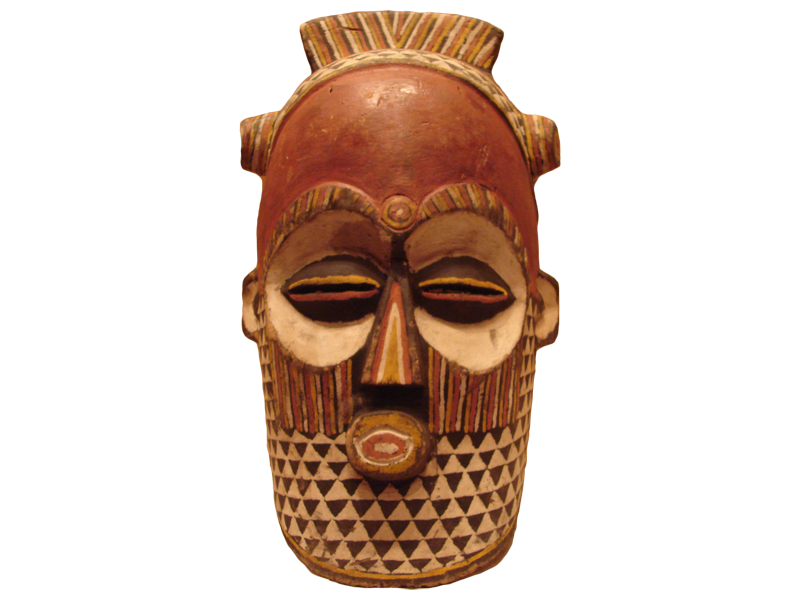 1970s, 1979, africa, character set, character sets. 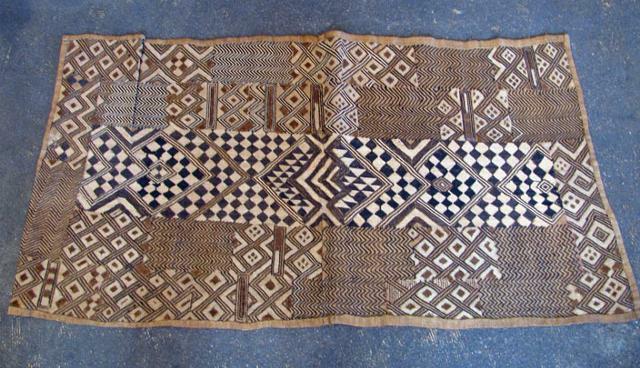 African 8-bit ASCII, or more correctly: ISO 6438, first registerred in 1979. 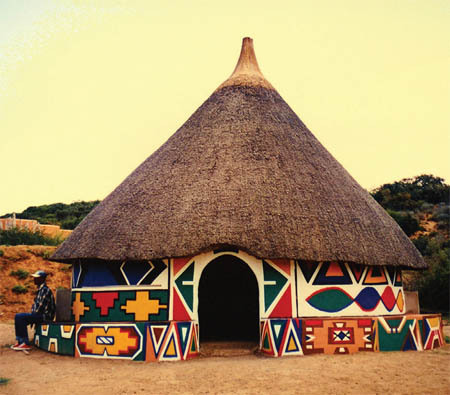 This was based on a Western attempt to create a phonetic alphabet for many African languages. 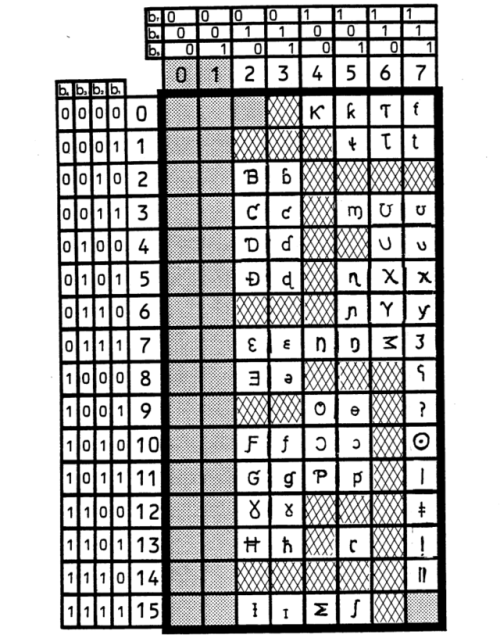 ISO 6438 was rarely used. 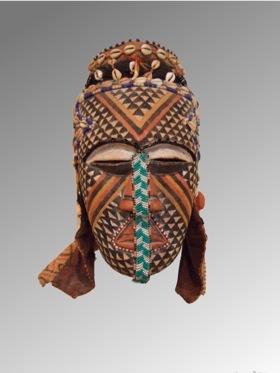 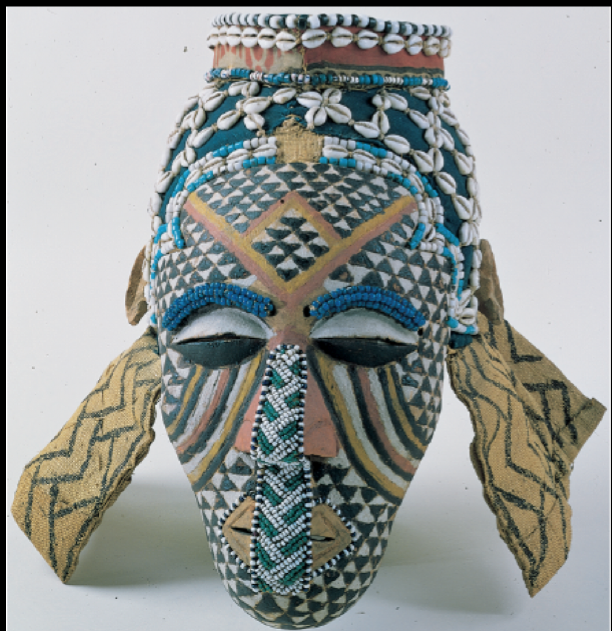 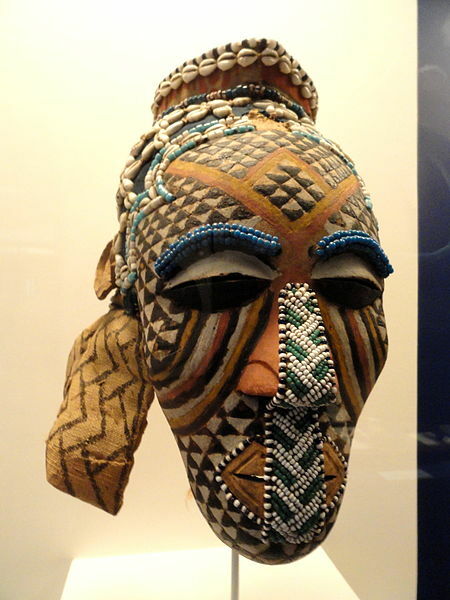 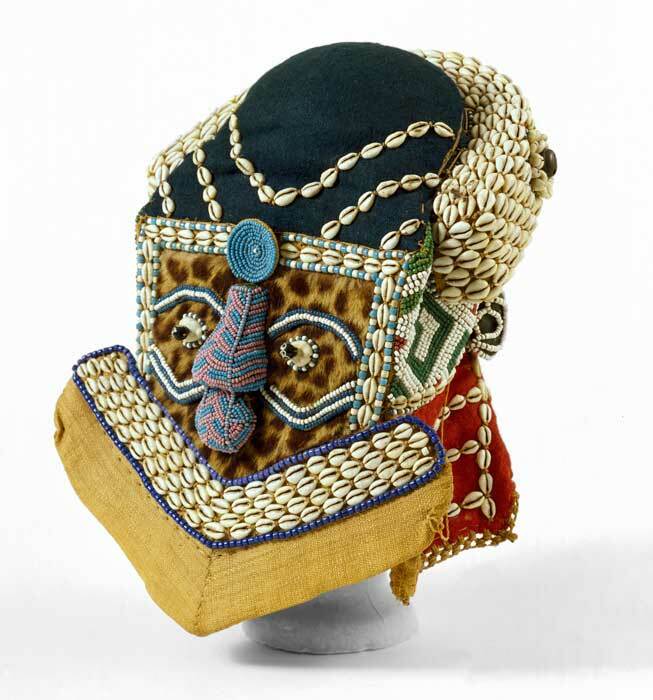 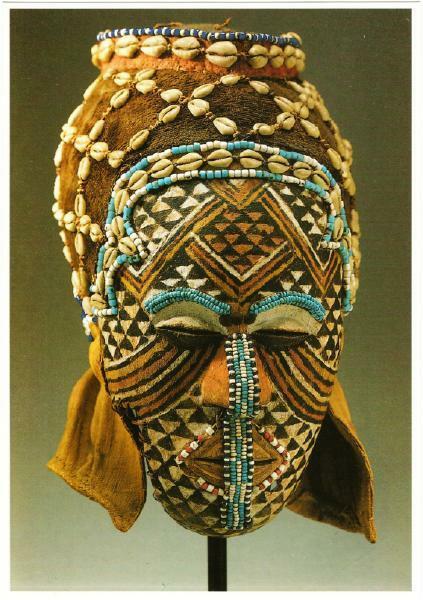 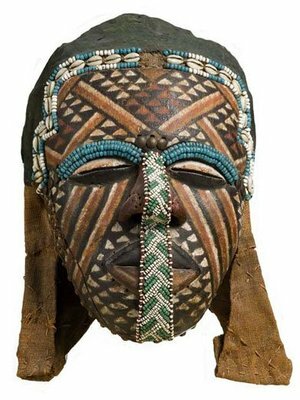 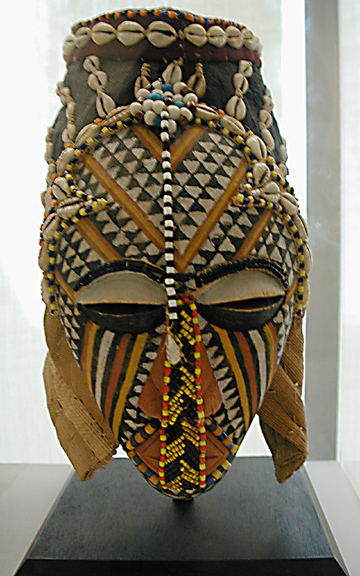 Made in the Kuba Kingdom in Africa. 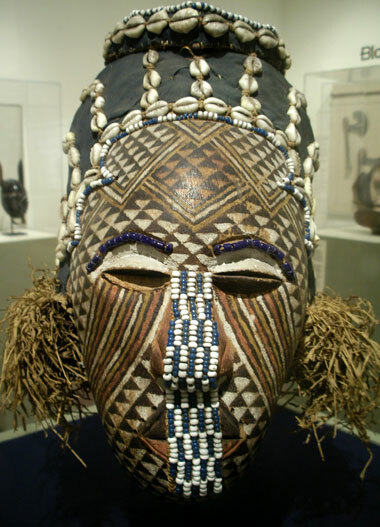 They are sometimes called Children of Woot because they believe in a supernatural being called Woot. 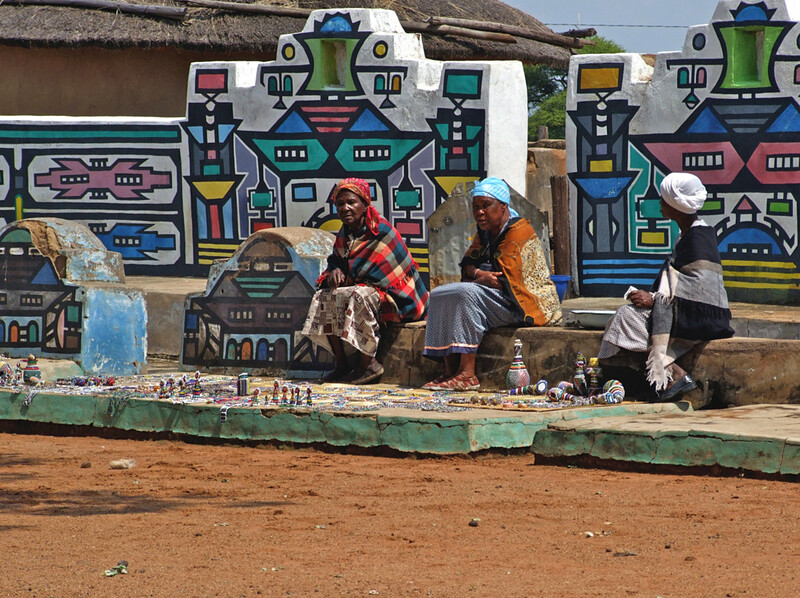 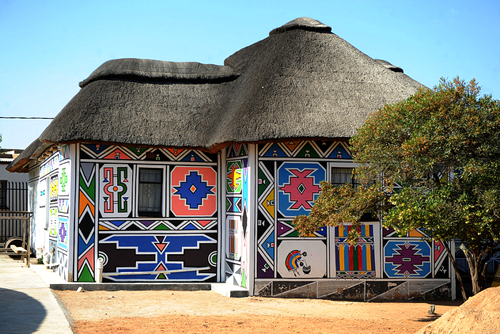 These wall paintings done by the women of the Ndebele was their secret code to their people, disguised to anyone but the Ndebele. 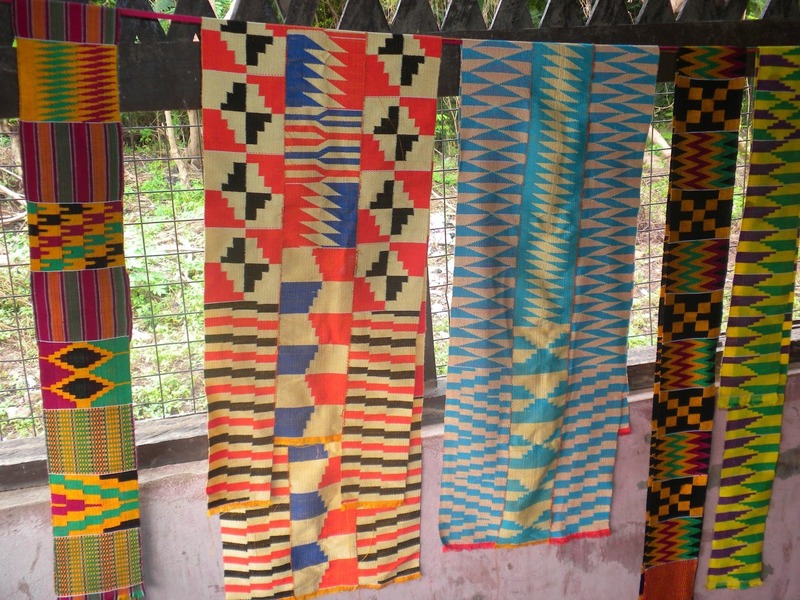 Bonwire Kente Weaving Village (Ghana). 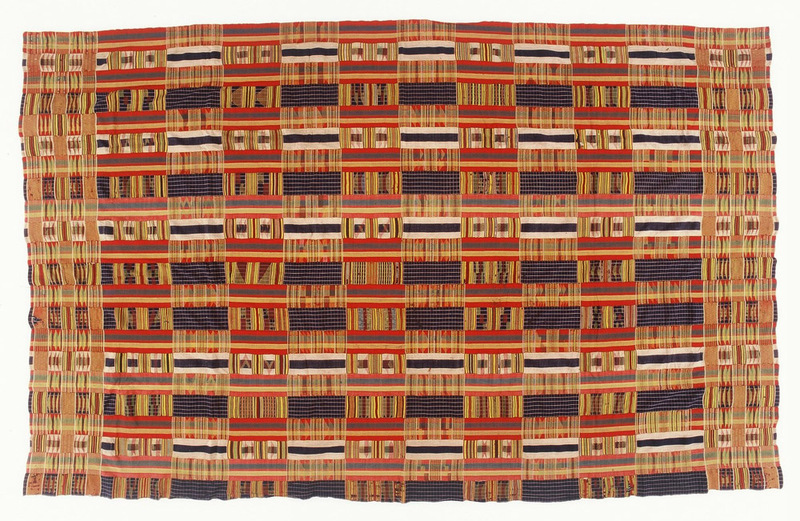 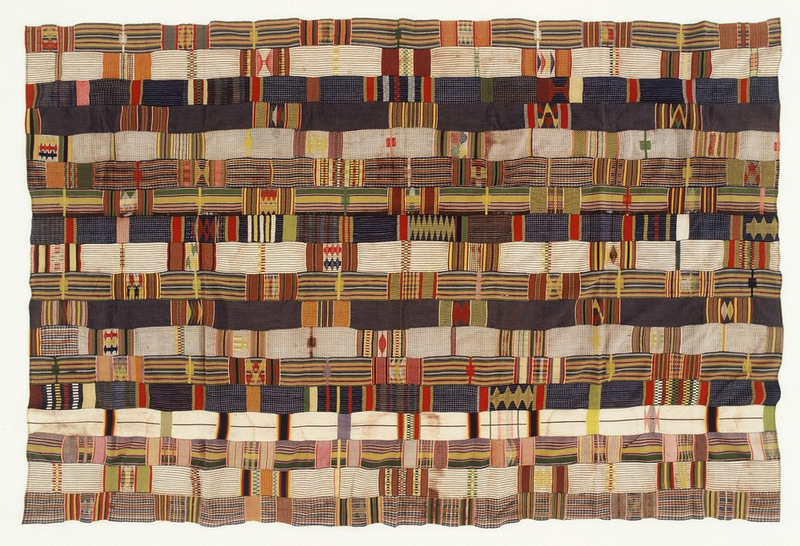 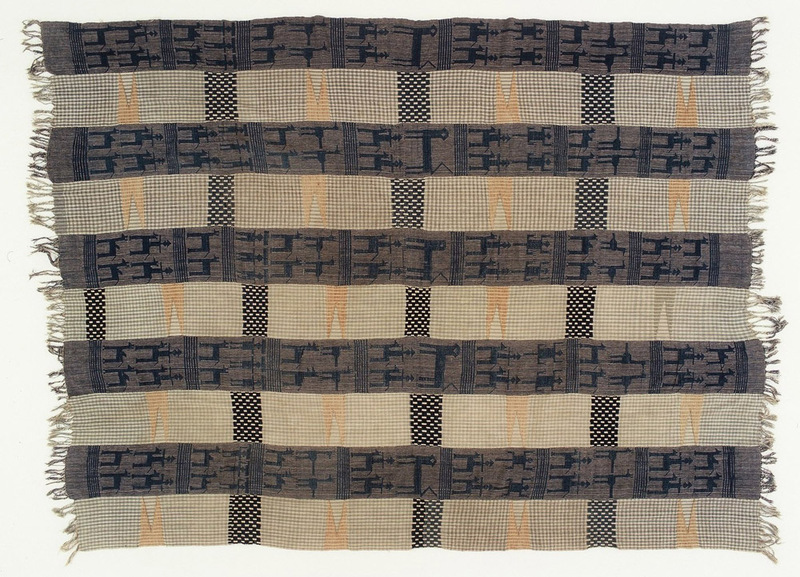 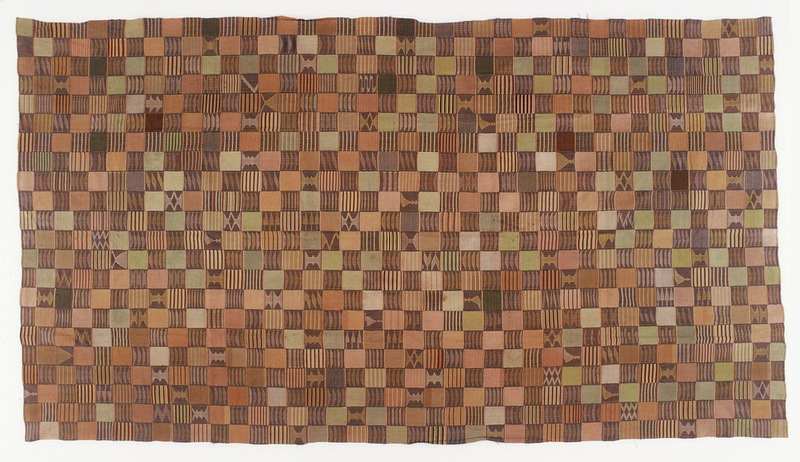 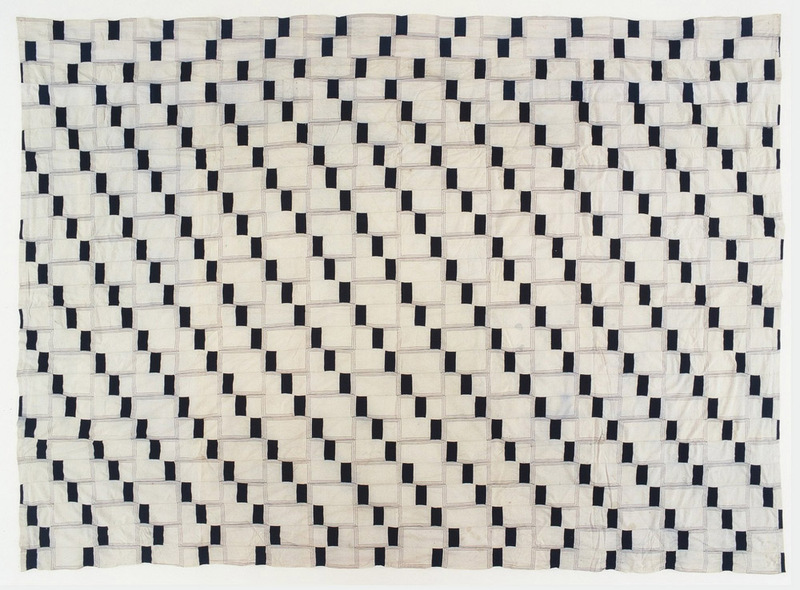 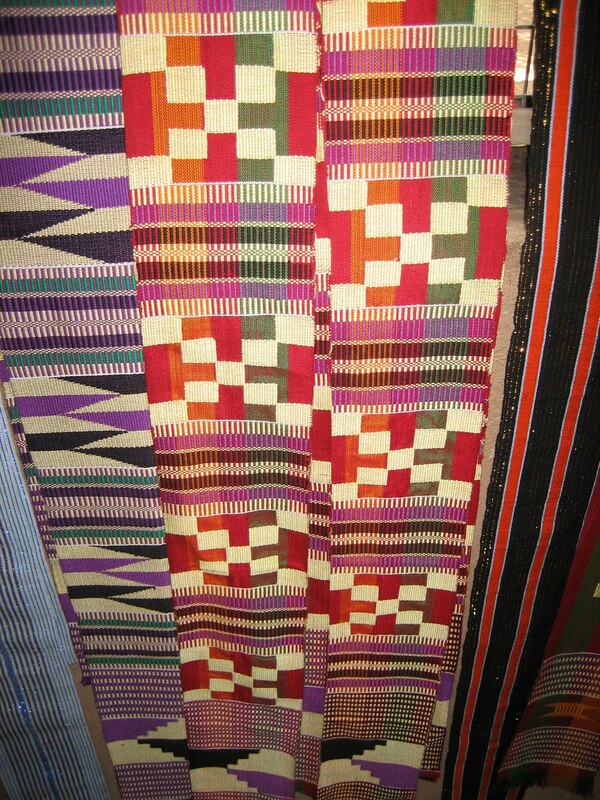 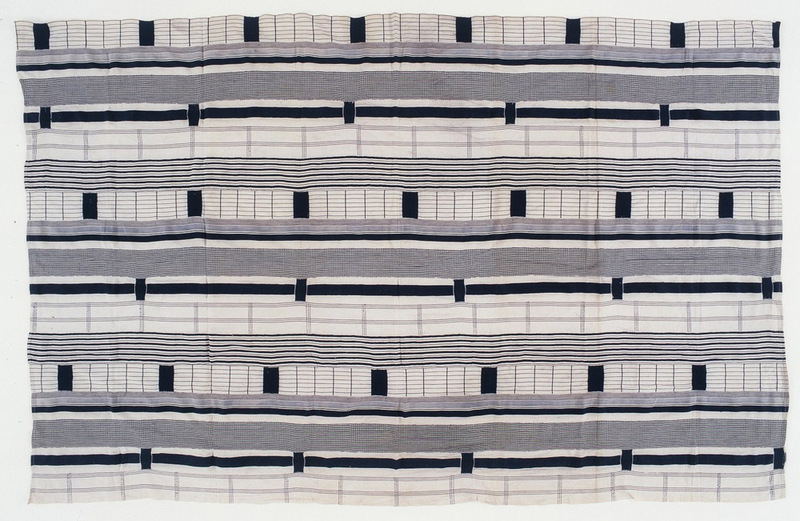 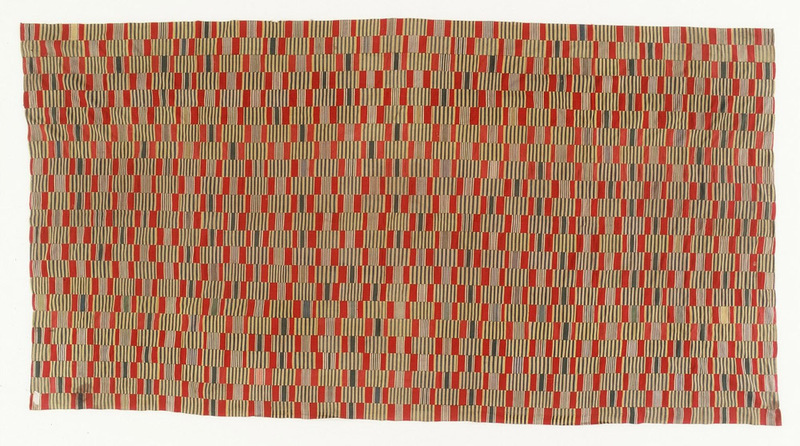 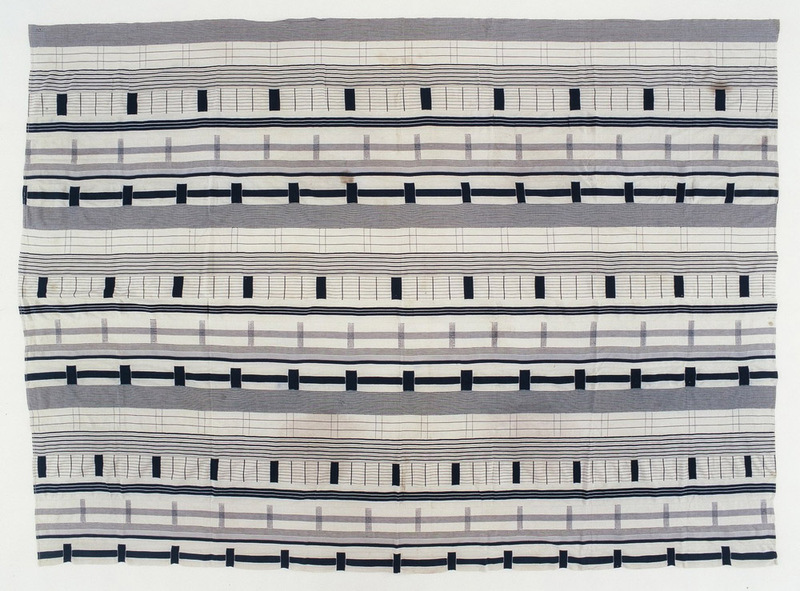 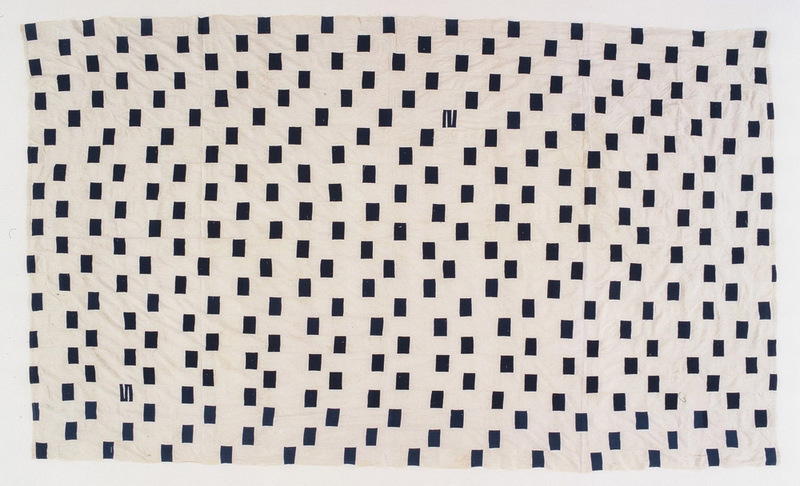 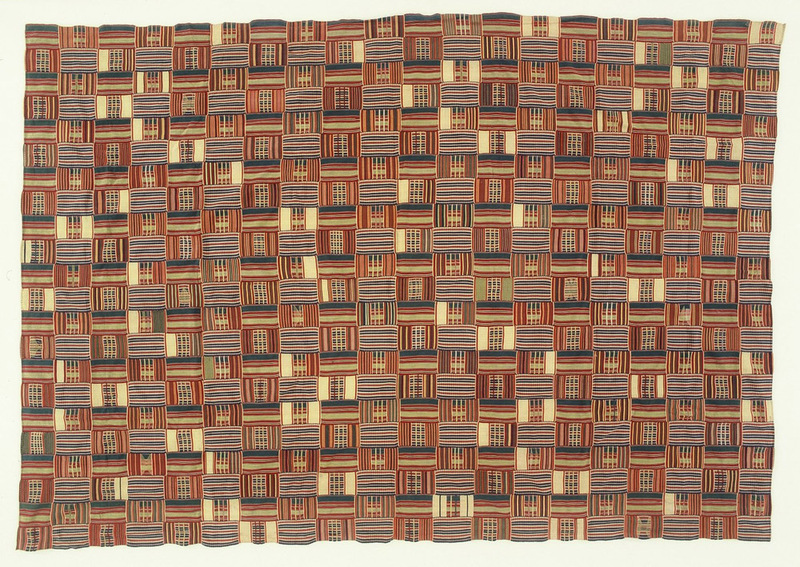 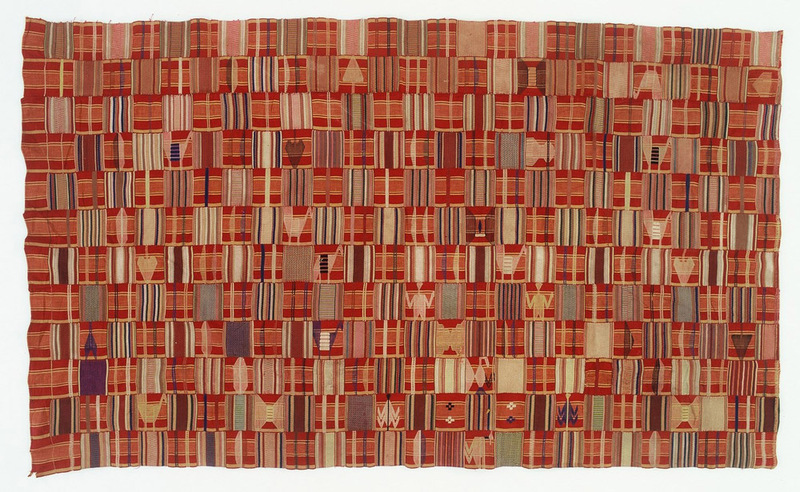 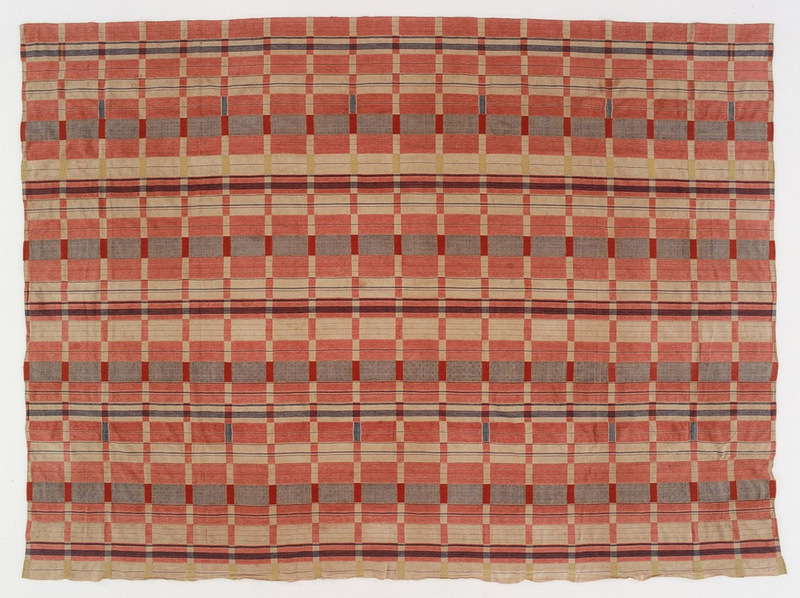 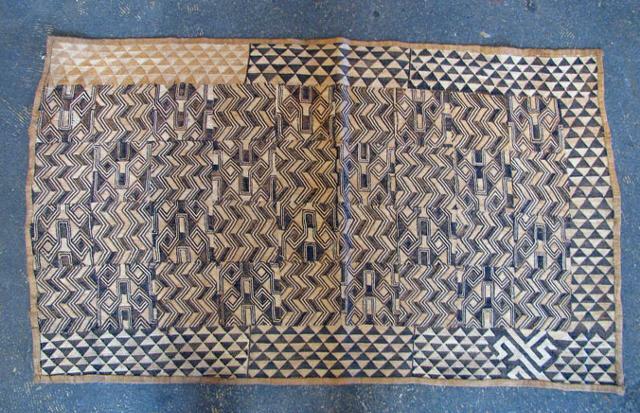 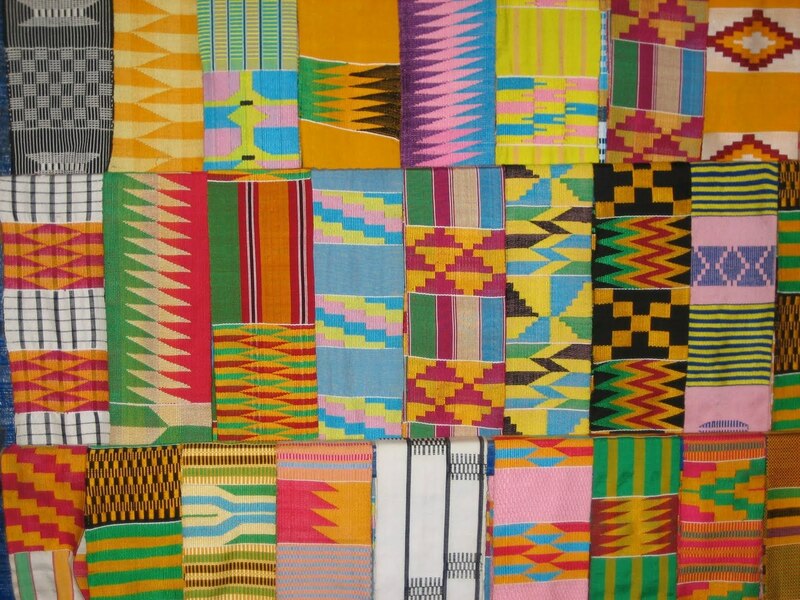 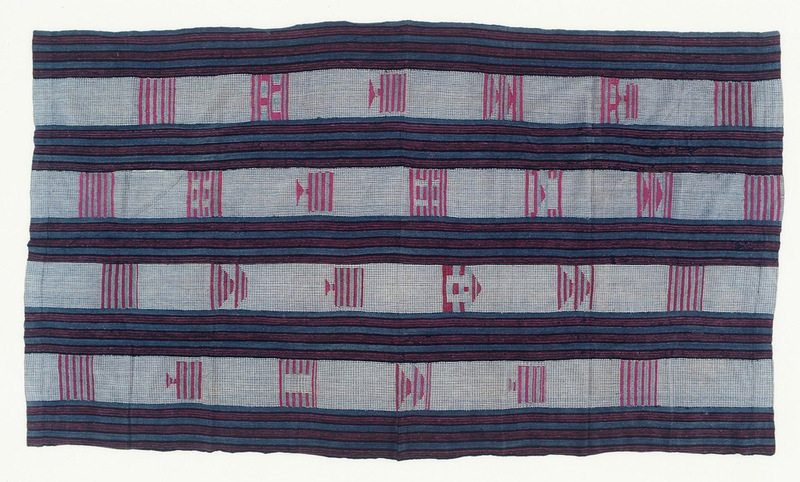 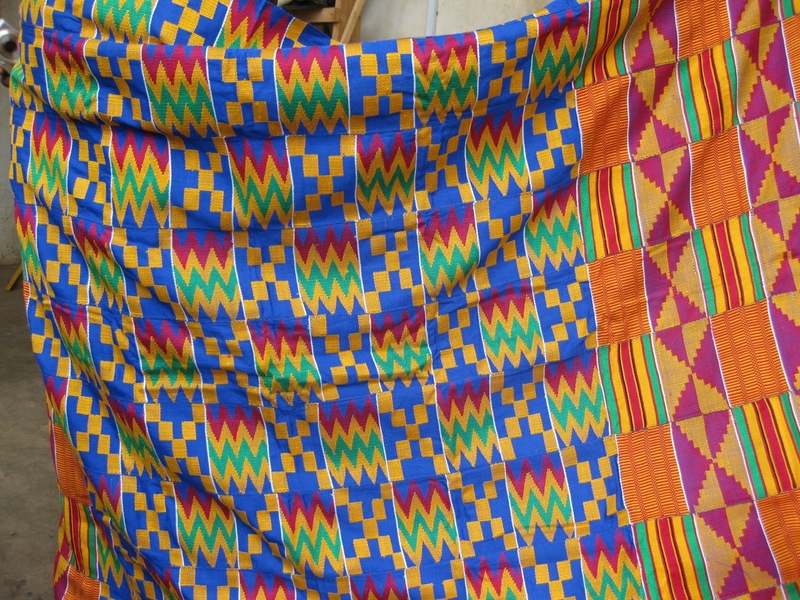 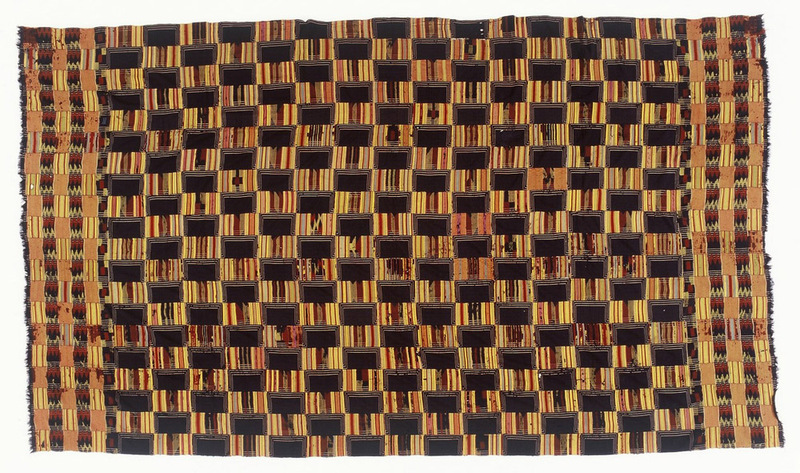 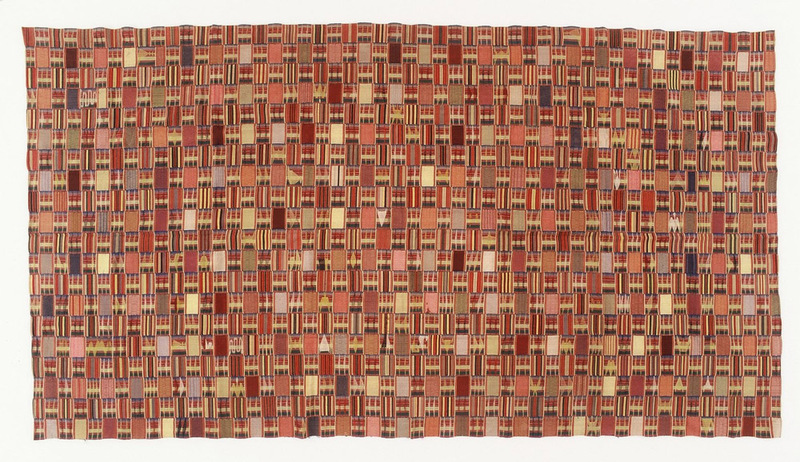 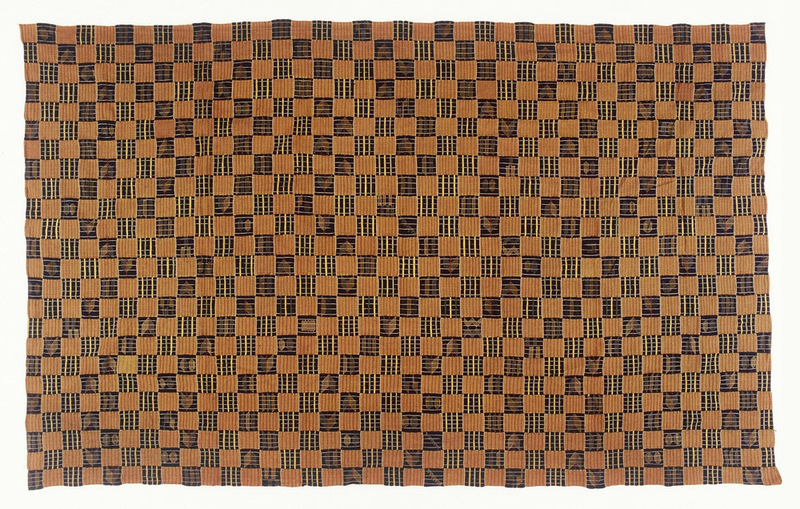 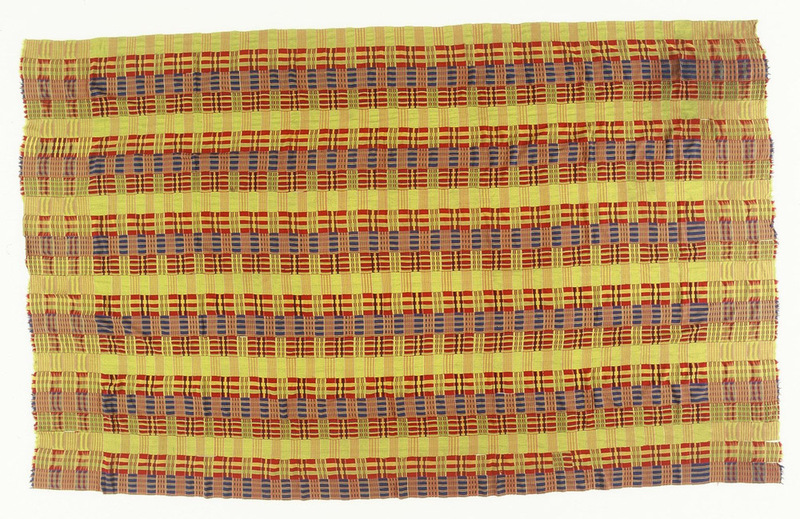 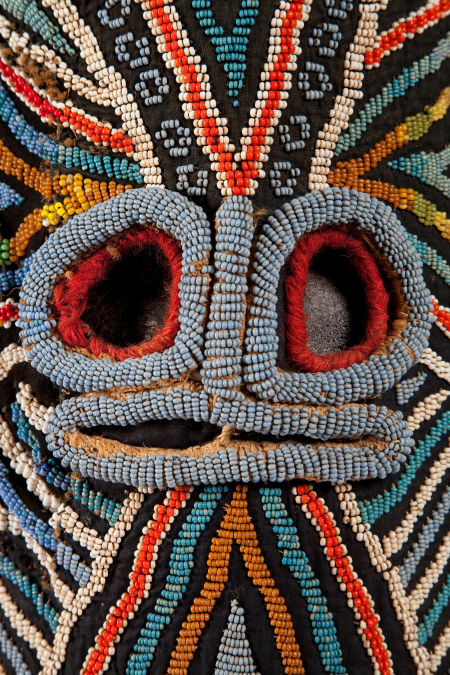 Africa Cotton Ashanti weavings, from the Karun Collection.